Doctors now say any amount of exercise is helpful, even if it's not the recommended 30 minutes a day. 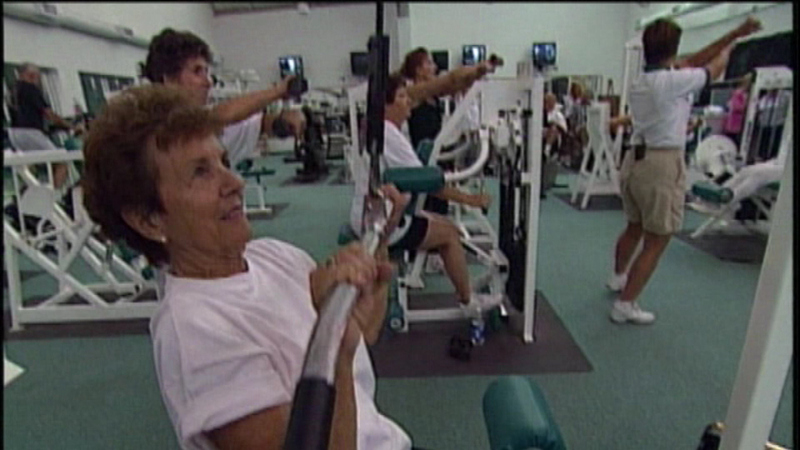 Doctors now say any amount of exercise is helpful, even if it's not the recommended 30 minutes per day. One study found that older people who included even one hour of moderate physical activity in their week cut their risk of dying early by 15 percent. Doctors say that no matter how busy your schedule, find at least a bit of time in your day to take a brisk walk or use the stairs instead of the elevator.